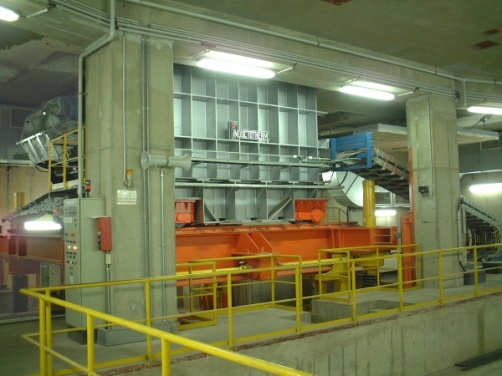 INDUCTOTHERM induction heating systems are used in the steel industry all over the world. Tin reflowing: Inductotherm induction heating systems ensure a better quality of the strip and a reduction of the operating costs. 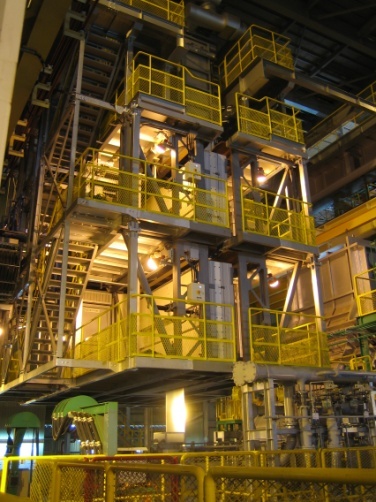 Boosters in continuous annealing lines under protected atmosphere. Transistor high frequency inverters from 25 to 8000kW and frequency from 50 Hz to 1000 kHz.